More than 12 percent of the US population suffers from thyroid problems today, and an estimated 20 million will suffer from some sort of thyroid imbalance in their lifetime. About a year ago I was informed that I myself had thyroid imbalance issues! Garrett and I went to get a full body scan and, whelp, mine came back with heterogeneous thyroid. I figured so, most of my family has issues with thyroid. When I found out I must admit that I put it off and decided, nope, not me, I eat healthy, exercise, etc. Over the next several months I did my own research. As the cells in the thyroid gland are the only cells in the body which can absorb iodine, it follows that iodine deficiencies result in many thyroid-based hormonal issues, and vice-versa. It is by no means the single isolated cause of thyroid malfunction, yet it is thought to be one of the most dominant. That being said, it should always be taken into consideration when assessing thyroid health. The more I dug into it, the more I realized that I needed to schedule an appointment with my doctor! Why is functional health a better path? As every instance of every illness will have contrasting root and underlying causes, it makes no sense to treat every patient with generically mass-produced drugs that may or may not have the desired effect. 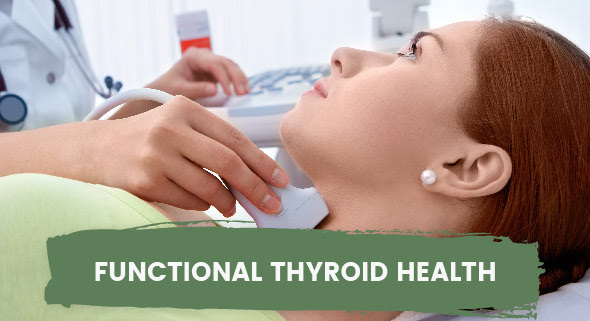 Functional healthcare for thyroid health aims at analyzing the unique lifestyle factors that have potentially contributed to an existing imbalance or the development of worsening symptoms. Regardless of how it manifests, it is vital to gain an understanding of the unique functioning of your thyroid! Thyroid issues are not uncommon, and yet each person experiences symptoms and root causes differently. 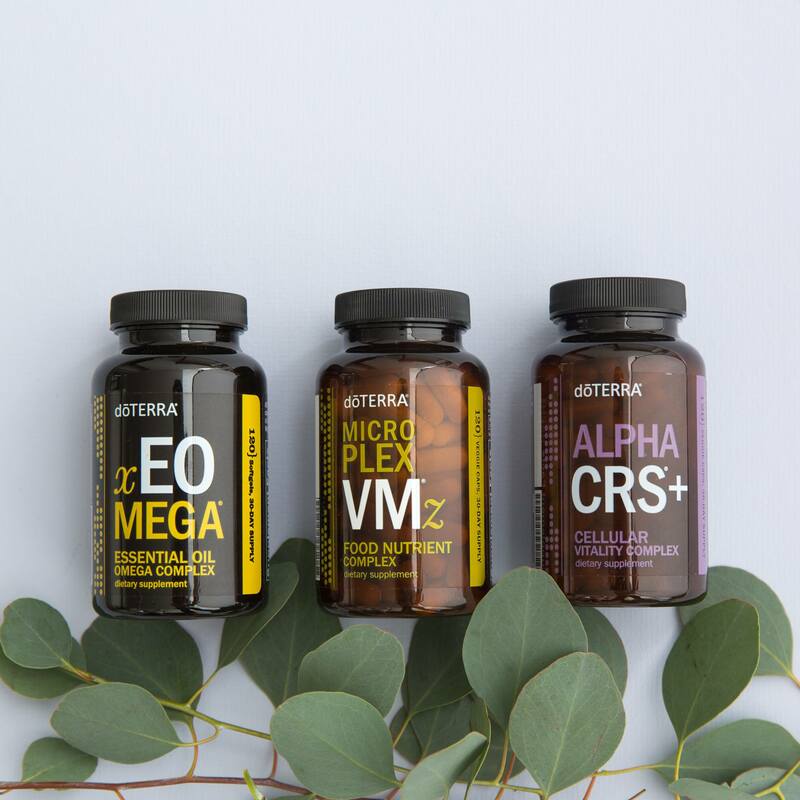 We believe everyone deserves to be aware of their own root issues in order to receive the personalized treatment their illnesses require to help them go forward in life without a dependency on medical drugs. Our hope is to enable all patients to become ‘literate’ in functional health, so as to maximize their chances of preventing the onset or reversing the effects of thyroid problems. There are many conflicting opinions regarding the benefits of cruciferous vegetables such as kale, broccoli, and spinach for your thyroid health. The conclusion functional experts come to, however, is that eating what YOU need for YOUR body and YOUR particular needs is the only way to correctly use nutrition as a means of preventative medicine. This means that cultivating AWARENESS of your body is key to you obtaining optimum health. 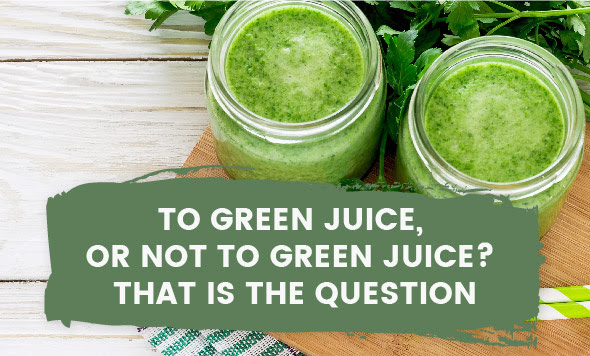 We’re going to stand by the countless studies which assert leafy green and cruciferous vegetables as the most nourishing source of natural iodine for thyroid function and share a delicious green juice recipe for you to try! Juice all ingredients except ashwagandha root and chlorophyll. Add a few pinches of these after and ENJOY! I also started using an essential oil thyriod blend every morning and evening. I simply roll the blend over my throat towards the nape of my head and gentley massage the area, which is a great way for me to also destress! Fill a roller bottle with the essential oils then top off with Fractionated Coconut Oil. Do this at least 2 -3 times a day for a good 30 days! Be consisent, you can’t expect to see results in a week. Think of it like working out. You don’t go to the gym one time, do a one hour workout and expect to be super buff, right? It takes time and consistancy to see results. I have currently been doing this for the past four months! I am pleased to say that the last visit showed improvement on my bloodwork!!! Of course, these are just a few of the things that have helped me out. Honor your body’s needs and respect if this is not the best option for you.